Charlotte Springall Equestrian offers Clinics at all levels for riders with their own horses. 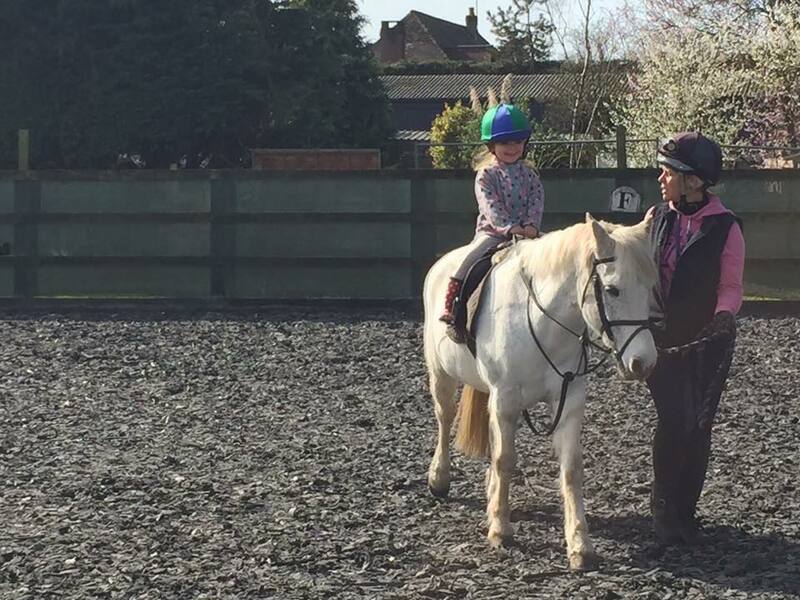 Charlotte does not hire out horses but occasionally the opportunity for well trained and schooled horses that are on livery at Charlottes become available on a loan or part share basis. We are a training centre, not a riding school. We are out competing regularly, all our instructors are schooling horses and having lessons from top competition professionals in dressage, show jumping, eventing and side saddle. Our staff are current and we are proud to pass on our professional knowledge to everyone. Clinics also are accessible to all special needs, people with disabilities and disadvantaged young people. To qualify for instruction from Charlotte, all riders must have Personal Accident Insurance either from the Pony Club or a BHS Gold Membership.